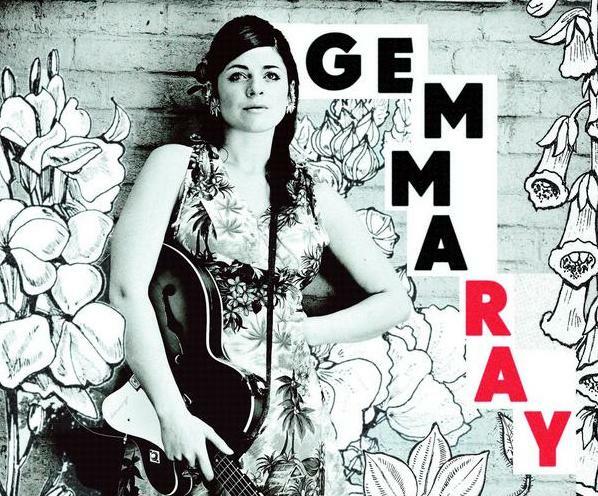 The 4th person to email us at starkny@gmail.com wins two tickets to see Gemma Ray TONIGHT (Monday) at Joe's Pub at 9:30pm. "Ray "has a truly impressive feel for vintage pop flourishes" (Spin). She recently released It's A Shame About Gemma Ray (Bronzerat), an all-covers album that includes unusual selections by composers from George and Ira Gershwin to Sonic Youth to Lee Hazlewood to The Gun Club. Ray's versions often bear little resemblance to the originals. Instead, they're reinventions of songs, taken from her memory." See the full (and impressive) track list after the jump. credited to her partner Billy Foster (for tax reasons).